How soon will it be before traveling to the moon becomes accessible to the public? Although space travel programs were primarily launched by governments during an era of competition between superpowers, private space travel has been rapidly growing in popularity. 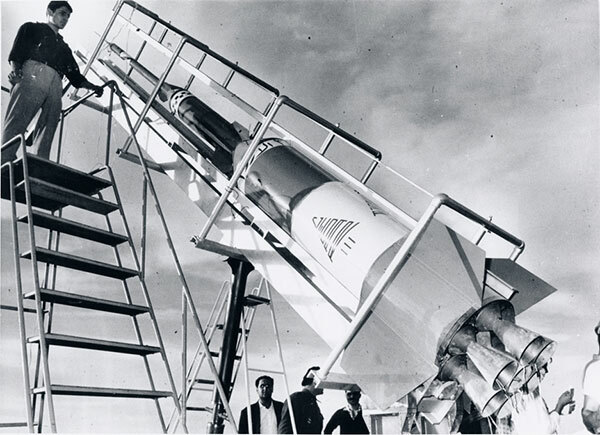 From a group of college students in Lebanon launching privately-funded rockets into Earth’s lower orbit in the 1960s to SpaceX making billions in the space travel business in the past decade, private enterprises have been progressively bringing us to an age of commercial and touristic space missions. LAU alumnus Tony Faddoul talked about the past, present and future of non-governmental space projects and how private industry has taken the lead in promoting space tourism. Faddoul is a designer, artist, futurist, and storyteller. His approach combines elements of astronomy, natural sciences, architecture, archaeology, history, art, ancient mythology, and linguistics. He has written and published several books and papers on these topics. He writes the “What’s up in the Sky” page for the journal of the Amateur Astronomers Association of New York and leads the outreach division at the 100 Year Starship Program. 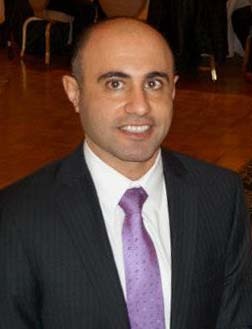 Faddoul holds a bachelor’s degree in architecture and an M.S. in Construction Project Management.